Principals know that there is a wide variety of people with which to communicate in a school: students, teachers, parents, other administrators, board members, government, and community members. When it comes to parents and registration, however, it’s an event all its own. Even the most organized, paper-based registration systems are often chaotic. With long work weeks, scheduling and administrative tasks can be burdensome on everyone. That is why school principals are moving to online registration in their schools. Schools use various forms which have to be copied, sorted, and handed out to the students to bring home. Or they mail the forms to the parents, with the potential that the many forms could get misplaced, have food spilled on them, or accidentally thrown away. Then there is the issue of storing all those files once they are collected. What a headache! This makes using ZippSlip ideal for principals who want to be able to run their school in a more organized and efficient manner. Using ZippSlip for school online registration allows the parents to fill out the required forms and submit them to the school electronically, allowing the parents to find their ideal time to do it, and saving the school a step in manually entering all of the data. Using ZippSlip will help principals more effectively lead and manage their schools. Interaction with teachers, parents, and students will be enhanced, improving communication and fostering better relationships. Ultimately, the school will be an incredible place of learning and growth of which principals can be proud. 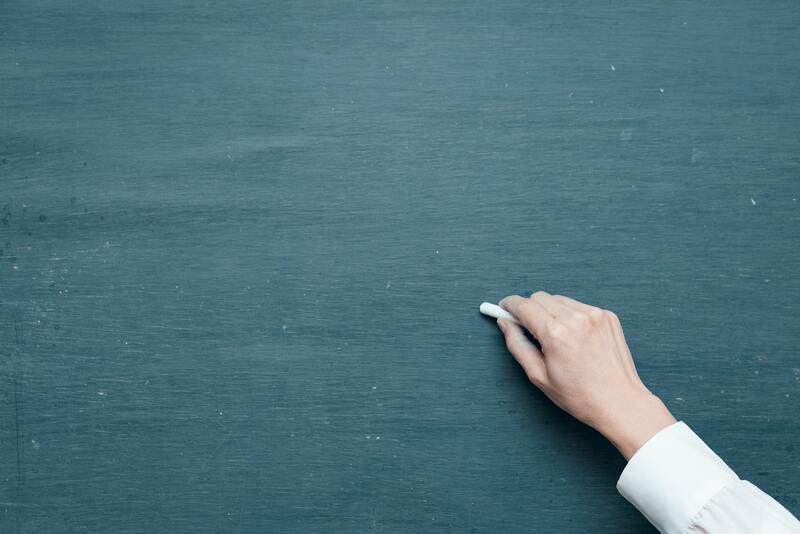 Principals will be able to better spend their time developing a vision and plan for academic success, making the school climate one that students, teachers, and parents enjoy and want to be a part of. Parents will appreciate that the school is using state-of-the-art technology in school administration. It’s a win for all involved. 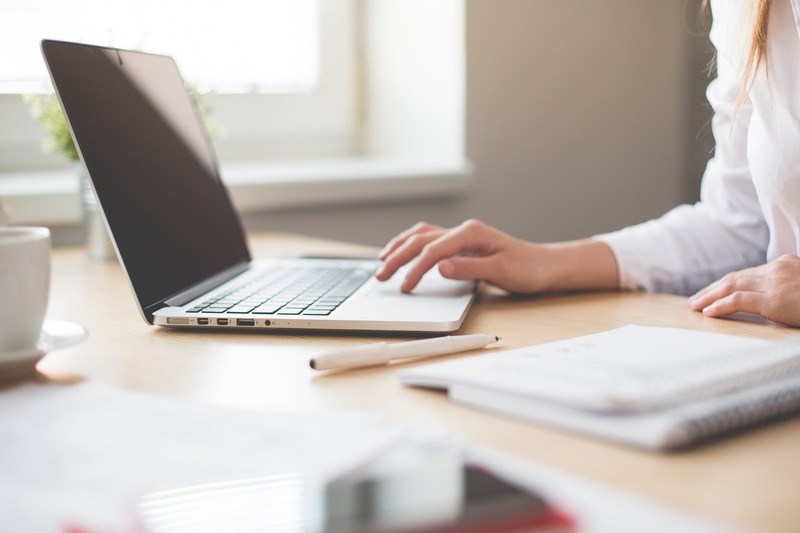 Our streamlined process means that within a week, you can be set up and join the million other users around the country that are using ZippSlip. Contact us to learn more. 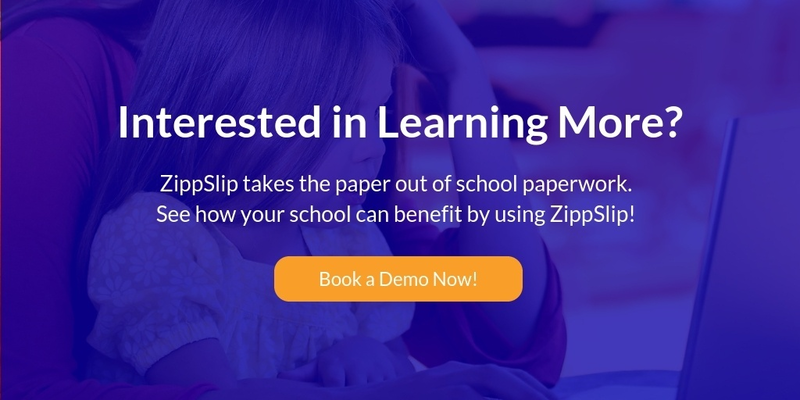 ZippSlip offers a quick demo to learn more about how school online registration can benefit you and your school’s registration process. Click below to sign up for our demo now!